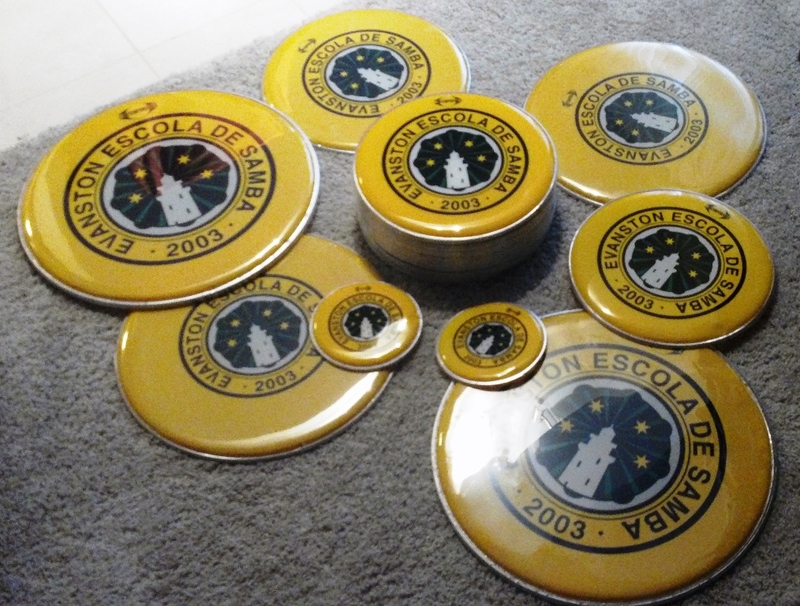 We recently got a shipment from our wonderful partners Contemporânea in São Paulo – all new drum heads with the EEDS logo. We’re excited to debut our new look! 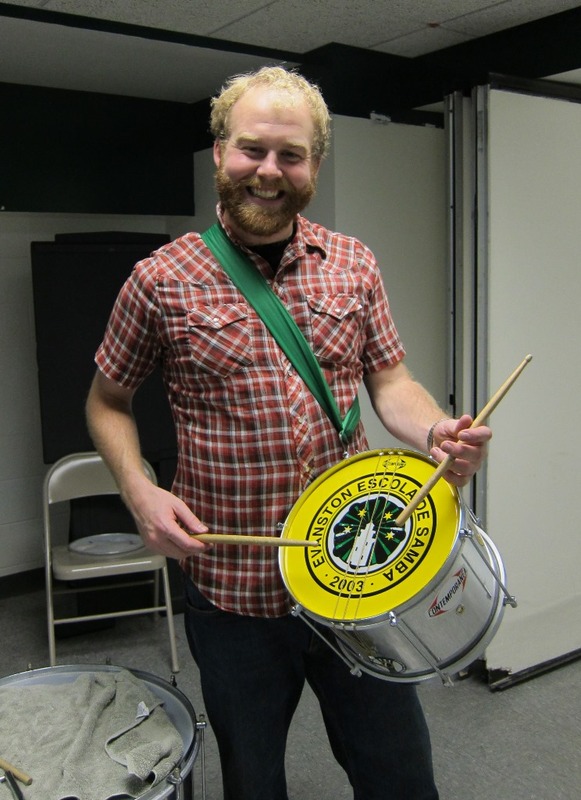 Here’s Reed demonstrating our new gear. Thanks, Contemporânea!